Blind Football Fan Finally Gets To See His Team Play Thanks To Innovative New Glasses. 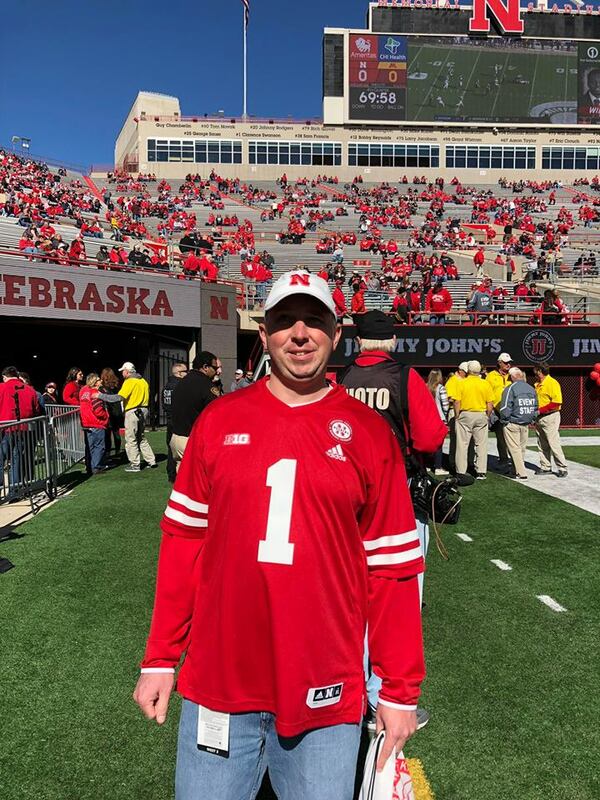 Until recently, Nebraska native Jamey Dougall was the biggest fan of the Nebraska Cornhuskers football team who had never actually seen a game. 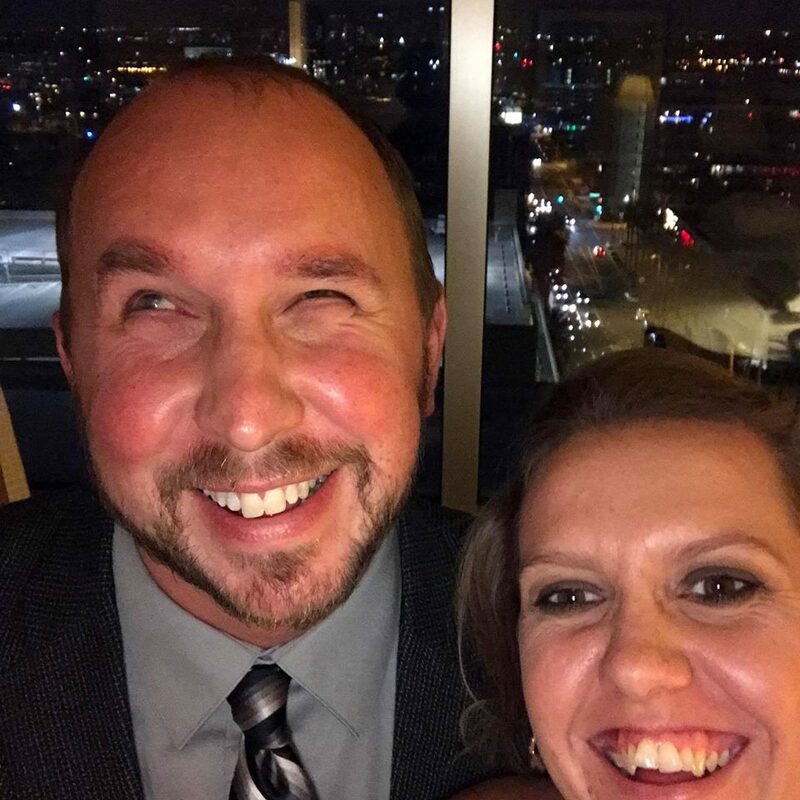 Jamey has been legally blind since he was an infant. 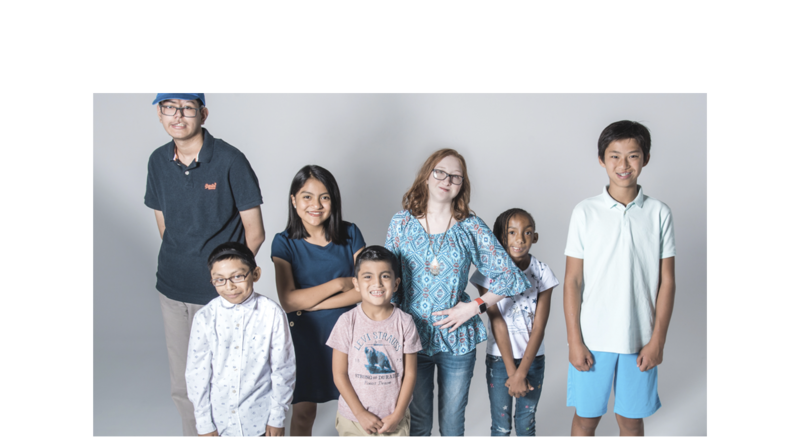 By the time he was 5 years old he’d already suffered through over 20 surgeries in an attempt to regain some of his vision, but what he was left with was only partial, blurry vision in his left eye. Still, Jamey never let his disability get him down. As a kid, he played all the same sports as the other kids, taking particular pleasure in football. 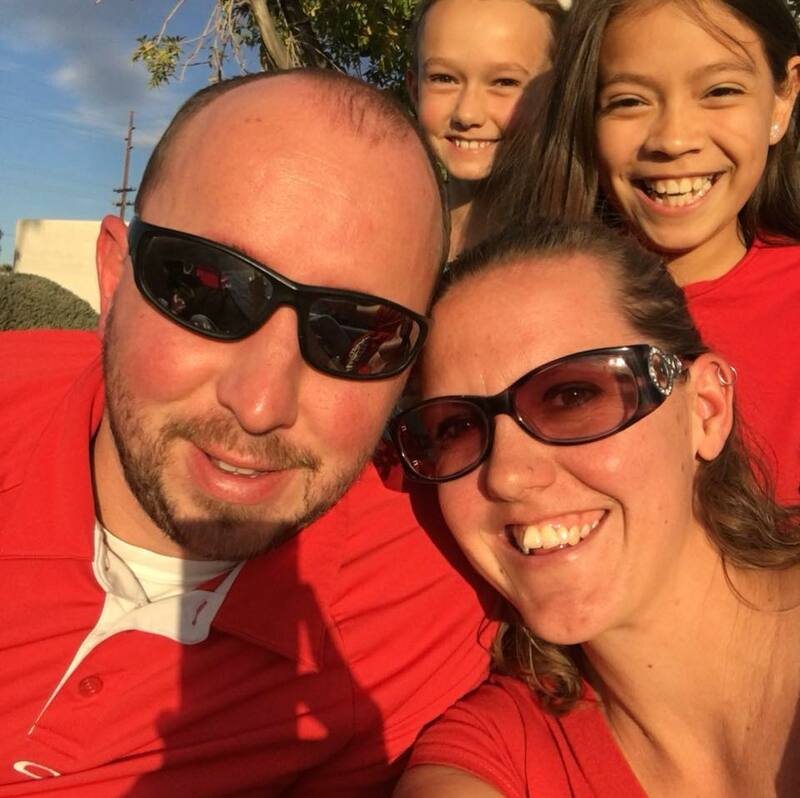 Now an adult, Jamey lives in Phoenix, Arizona with his wife and their two children. He still adores football, particularly his Huskers, and his family jokes that you can always tell when dad has been watching football because there are nose prints on the TV screen. That’s because in order to see the action on television, Jamey has to sit with his face pressed up to the screen. Still, every Saturday in the fall you can find Jamey watching his beloved Huskers! This season, however, everything has changed for Jamey. 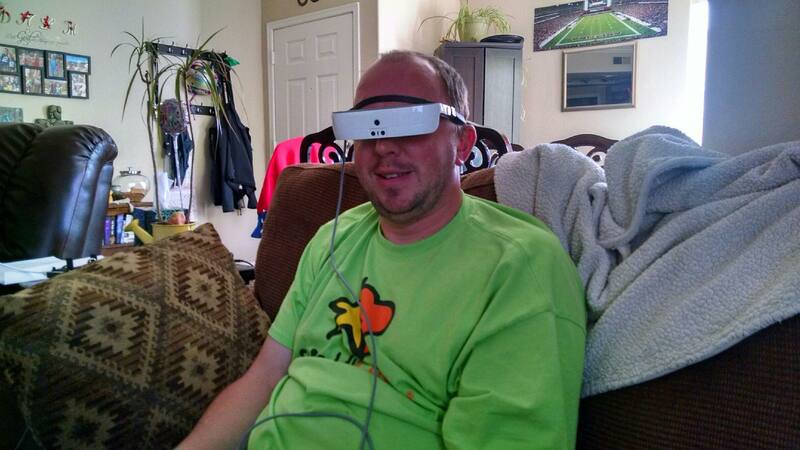 After finding a story on Facebook about an Indianapolis Colts fan who found a special kind of glasses that enabled him to watch the game, Jamey reached out to the company that makes the glasses. Toronto-based e-Sight has created a new technology for the visually impaired. They resembled virtual reality glasses, and feature a lens in the front that records live activity happening around the wearer and then projects it onto two screens in front of their eyes. Jamey was filled with trepidation at first and didn’t want to get his hopes up, but the moment he slipped on his new glasses he was hooked. He was not only able to read a book and see his laptop, he finally got a good look at his wife and kids without having to stand an inch away from them! 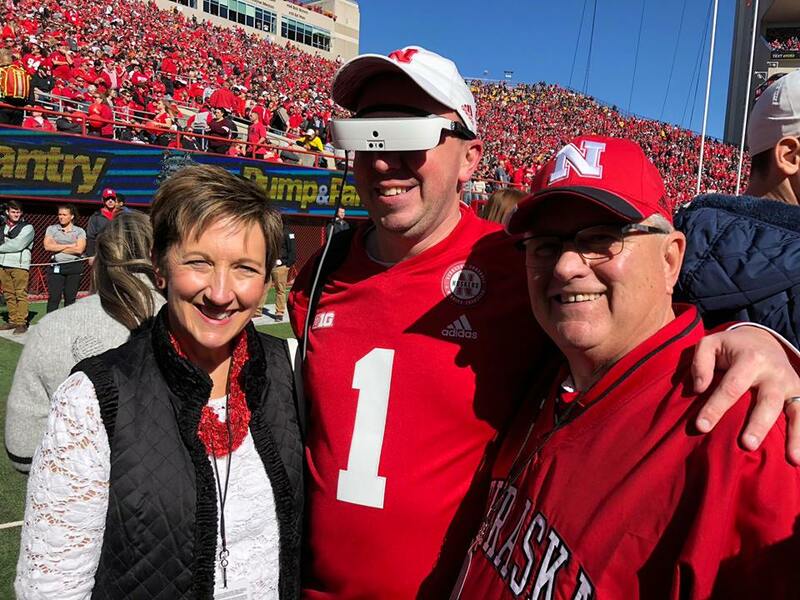 After his family’s faces, the only other thing that Jamey really wanted to see for himself with his new glasses was a Huskers game. He’d been to games before, but he’d never been able to see anything or follow what was going on. 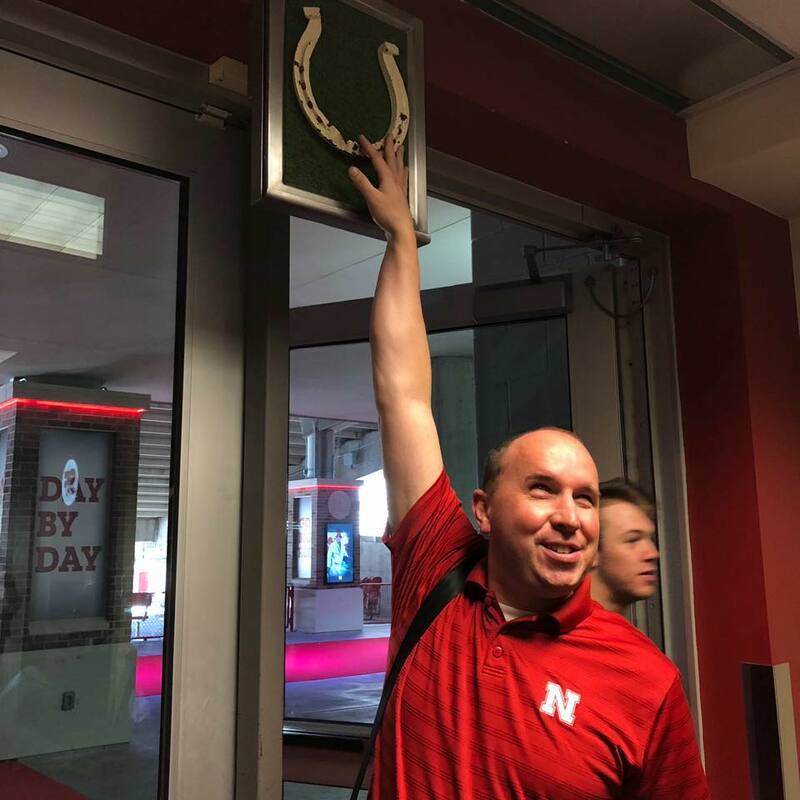 Eager to see what he’d been missing, Jamey and his wife were able to get tickets to the Husker’s season opener against Akron. Officials even worked together to give Jamey a few special perks, including the chance to watch the team walk through the tunnel walk from the field. For the first time in his life Jamey was able to stand on the sidelines of his favorite team, watching the action up close. 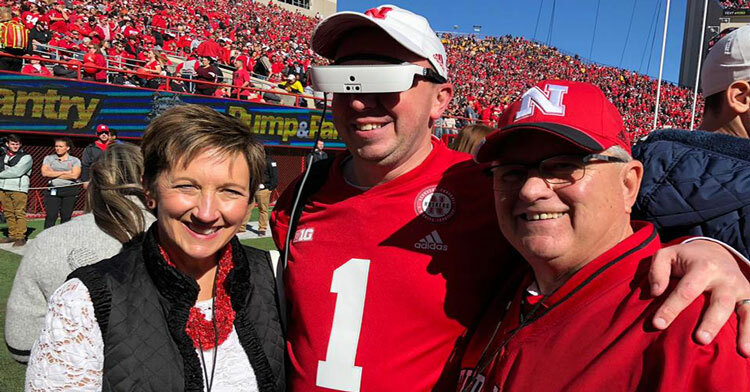 Sadly the game had to be called off after kickoff due to weather, but Jamey was still thrilled to be a part of it all, and he couldn’t wait to get back to Memorial Stadium again — with his new glasses. 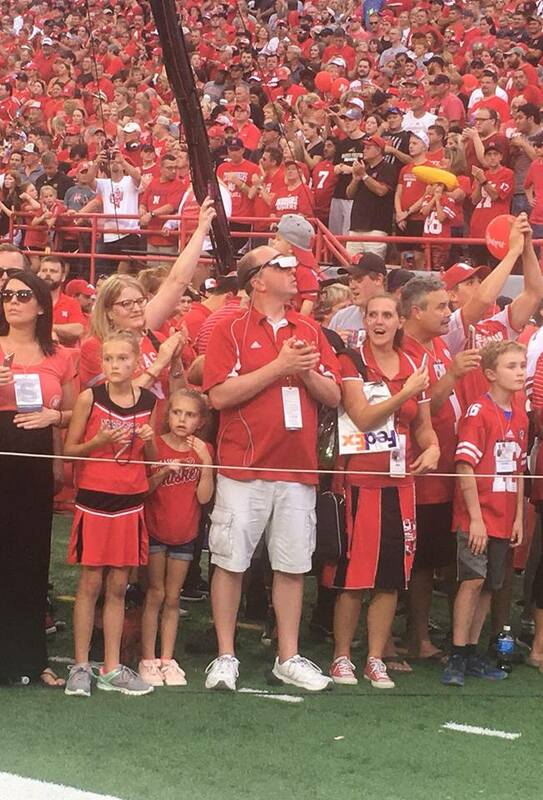 With help from the Nebraska University athletic department, he got that redo much sooner than he’d anticipated. This time joining them for a behind-the-scenes tour of the facilities! 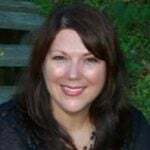 Technology is always evolving, but seeing the way it can change a life like Jamey’s is so exciting! Please share this story to spread the word about this incredible innovation!